Pints and Quarts to Go! Here you will find jams and jellies, chutneys, salsas, dips, crackers, snacks, cheese ball mixes and dessert toppings. Just just sweet, intensely flavorful wild maine blueberries, the right amount of sugar and a splash of lemon is what we use in our crafted, top selling wild maine blueberry jam. Bursting with tiny, hand-raked maine blueberries to enhance your favorite morning bread. Perfect to spread on pancakes, enjoy an extra special pb&j, or surprise someone with breakfast in bed! Our top-selling red pepper jelly is the perfect blend of bright flavorful red peppers, sugar, mellow vinegar and just the right kick of jalapeno and chili pepper. Create the perfect snack, red pepper jelly and cream cheese on crackers for easy entertaining. Sweet and spicy collide in a cornucopia of perfection. Another one of our essential pantry items for a quick no nonsense appetizer. Hot peppers add some heat for a sweet and savory combination in stonewall kitchen hot pepper jelly. Also adds great flavor to asian dishes, pan sauces and stir fry. You may not know what you're missing! Stonewall's roasted garlic onion jam combines slow-roasted garlic, sweet onions and balsamic vinegar for a savory balance and a harmony of flavors; the perfect accompaniment for glazing vegetables or combine with cream cheese for quick and flavorful toasted focaccia bread. Invite the neighbors over. We combine sweet peaches, refreshing raspberries, add champagne and pop! - A perfectly vibrant, sweet tasting jam to liven up your mornings. 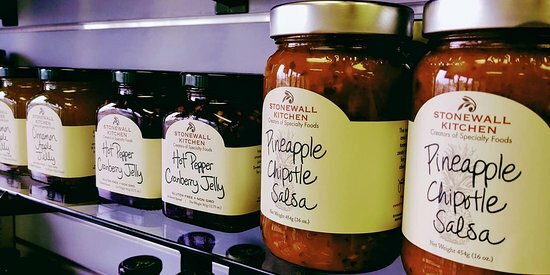 Stonewall kitchen jam is full of fruit and only all natural ingredients to bring a sophisticated twist to your table. Share it with a friend over morning coffee and delight in the day ahead. Notable winner in the category of outstanding jam/sweet topping at the international fancy food show, stonewall kitchen black raspberry jam is a truly exceptional jam bursting with the juicy flavor of ripened black raspberries. Spoon black raspberry jam onto all your favorite breakfast breads. Use as a perfect complement to roasted chicken or pork for your next outdoor concert picnic. Sun ripened red raspberries, the kind that stain your lips and hands after an afternoon at a pick-your-own farm is what makes our red raspberry jam an essential for your pantry. This sweet and slightly tart jam just about livens up any bread or dessert. Drizzle warmed stonewall red raspberry jam over vanilla ice cream and praises of delectableness will be sung in your honor. The all-natural goodness of mangos is the essence of our take on an original, stonewall kitchen mango chutney. We blend fresh mangos with delectable and complementary spices to bring a bit of island flare to your grilled fish and meats. Thank you for saying so. See you again next time! 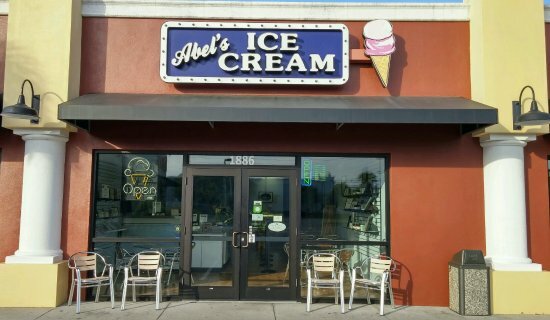 If you want a smile with your ice cream break and choice of many flavors, stop by Abel's the best in Sarasota! The ice cream is amazing. 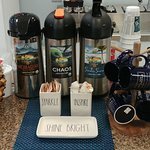 Owner and staff are always friendly and welcoming. Great place overall! 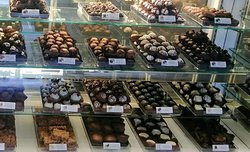 Definately worth a try, and I bet that you will go back for more. Awe. Thanks Glenn. This review is amazing. Thanks so much! 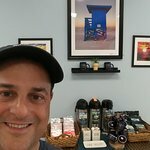 A nice little ice cream store located in a small shopping center near US 41 and Stickney Point Rd. They have 40 flavors of ice cream with gluten-free alternatives. We enjoyed our dish and will go back. Thanks! We're so glad to hear that you liked it! See you again soon! This is the best ice cream in the Siesta Key area! Very cute place and the staff was super friendly! Thank you, Anna, for a wonderful review. We hope to see you again soon.! Great place, great people and great ice cream. They even stayed open late on a Sunday night because family’s kept coming in to partake in a delish dessert. Thank you for the nice review! I'm glad your experience was Great! Come see us again soon! Very good ice cream and friendly owner and staff!! Geek, Glad you came back again. 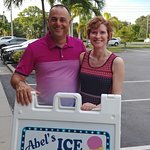 Our Local Florida made ice cream does taste as good if not better than homemade. They do a great job! 🤗 I appreciate your kind words. We'll see you again next time! The best ice cream in Siesta Key! Kevin, Glad you made it back again this year. I hope it was the best week ever. Hope to see you again next year! Chocolate, Caramel Popcorn, Ice cream, all delicious!!! Maria Christina, When it comes to good ice cream, it's always better late than never! 😊 We will see you again next time! 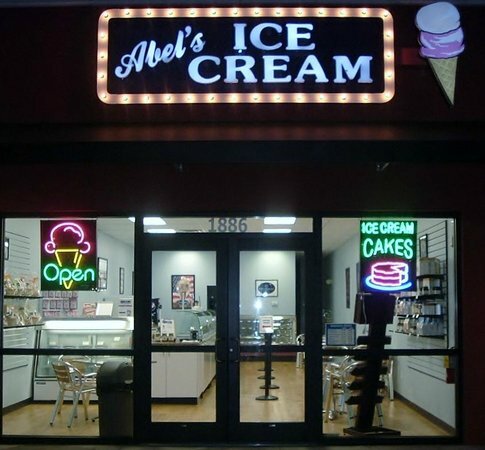 Get quick answers from Abel's Ice Cream staff and past visitors.